How did I power up 4,000 feet in the snow when most people are just getting into the office on a Monday morning? 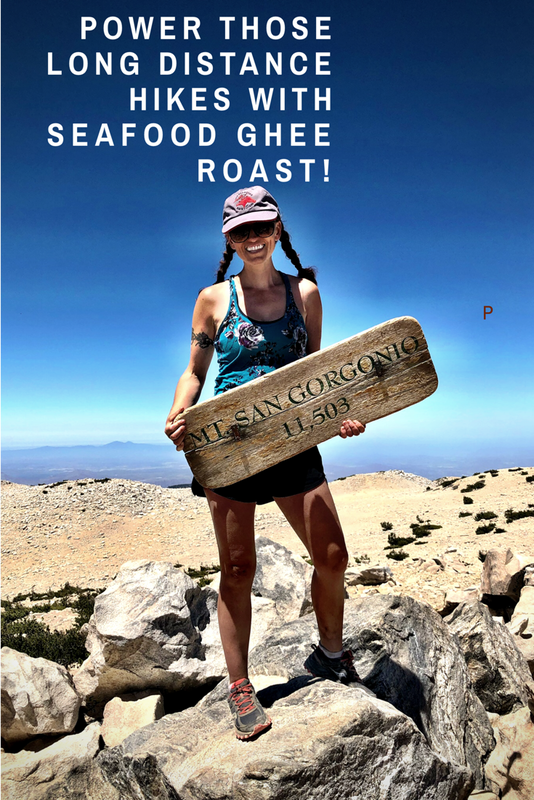 This hike was powered by Seafood Ghee Roast with Greek Yogurt. It’s my special power breakfast, Reserved for days when I burn over two thousand calories in a morning, yes, I think can justify drinking clarified butter for breakfast.